#1. What Is Organic Farming? In 1990 Congress passed the Organic Foods Production Act, which was to create national standards for organic food production. After years of work the USDA implemented regulations in the fall of 2002. 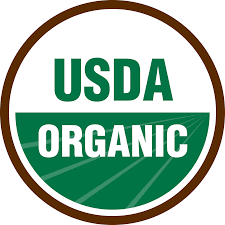 The USDA National Organic Program defines organic food as food “produced by farmers who emphasize the use of renewable resources and the conservation of soil and water to enhance environmental quality for future generations.” However, it is much more involved than the brief definition. A “Certified Organic Farm” is pretty much a bureaucratic label meaning that the crops are grown to the specific standards set by the USDA. Becoming certified is a rather involved process that takes three years. Even the USDA’s website admits, “extensive paperwork is required.” Along with annual on-farm inspections, examination of records and oral interviews, surprise inspections can be made at anytime and written, day-to-day farming and marketing records must be always available. In addition, specific tests may be requested on the spot. To cover all this there is an annual inspection/certification fee of anywhere from $400–$2,000 per year. Referring to 2005 data compiled by Purdue University, Gary Reding, president of Langeland Farms, Inc., compared the profitability of a 1200 acre organic farm to the same size conventional farm. Reding found that the earnings from the organic farm were $54,723 more than the best conventional 1200-acre farm. 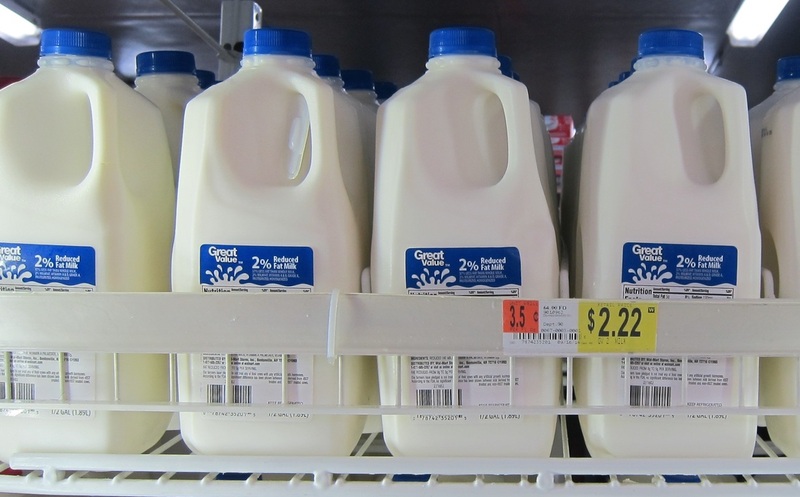 Corinne Alexander, Purdue grain marketing expert, added that in some cases organic farms earn as much as double the revenue of conventional farms. 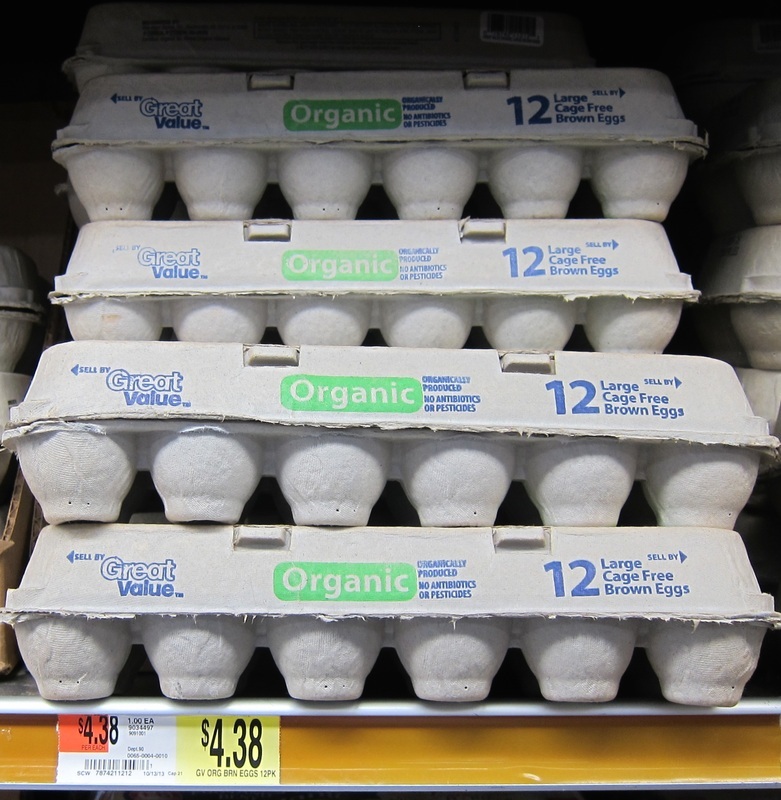 Another reason for higher profits, according to David Conner, research specialist at Michigan State University, is that organic production uses one-third less energy than conventional production. The surge in the organic market stems from the fact that the majority of people believe “organic” is synonymous with “chemical free.” Most people assume that no pesticides or chemicals are used in the production of organic food. 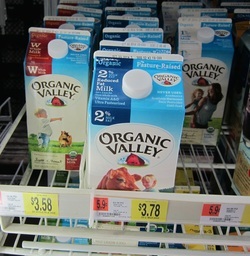 However, there are over 20 chemicals approved by the U.S. Organic Standards which are commonly used for organic crops. The only difference is that the chemicals used for organic farming must come from natural sources rather than being synthetically manufactured. The reason for concern with synthetic chemicals is that about half of the synthetic pesticides tested have been shown to be carcinogenic. That is a valid concern. However, for the most part the organic – “natural” – chemicals were not tested until recently. Recent testing of the organic chemicals has shown that about half of the natural chemicals studied are carcinogenic as well! The assumption that because something occurs naturally it is safer does not necessarily hold true. Poison dart frogs and a variety of mushrooms are naturally very lethal. Although government regulations specify that the chemicals used must come from natural sources, in the past the regulations have not measured the safety of the organic chemicals. Furthermore, as far as enhancing “the environmental quality for future generations,” in some cases the organic pesticides might actually be worse for the environment than synthetic pesticides. Canadian scientists compared organic and synthetic pesticides for effectiveness in controlling the soybean aphid. They found that not only were the synthetic pesticides more effective but the synthetic pesticides were less likely to kill beneficial insects than the organic pesticides. A one-on-one comparison of some of the most widely used chemicals from each side of the fence showed that it took seven applications of the natural chemicals, rotenone and pyrethrum, to accomplish the same effect as two applications of a similar synthetic chemical (imidan). So to accomplish the same thing, the organic farmer may actually putting more chemicals back in to the environment – chemicals that are made from natural sources, but toxic chemicals, none-the-less. Rotenone was considered “safe” as well as “organic“ because it is derived from the roots of plants. It was widely used in the United States as an organic pesticide for decades. However, when tested it was announced that rotenone caused Parkinson’s Disease-like symptoms in rats. Later the integrity of the testing was challenged and the dispute concerning the safety of rotenone is ongoing. After discontinuing its use in 2005, it was reinstated in 2012 for use on organic farms with the Organic Materials Review Institute label, “Allowed with Restrictions” but the USDA’a National Organic Standards Board recommends that rotenone be completely prohibited effective January 1, 2016. Rotenone has been being phased out in Europe and Canada but not throughout the world so it is still being used in some foreign countries on imported 'certified-organic' produce. There’s no guarantee that the chemicals used on the organic bananas in your grocery store is not one under scrutiny in the United States. So, in short, foods in the grocery store with a “Certified Organic” label are not necessarily safer than conventionally farmed food. They have not been shown to be more nutritious and most people can’t tell any difference in taste between organic and non-organic foods. 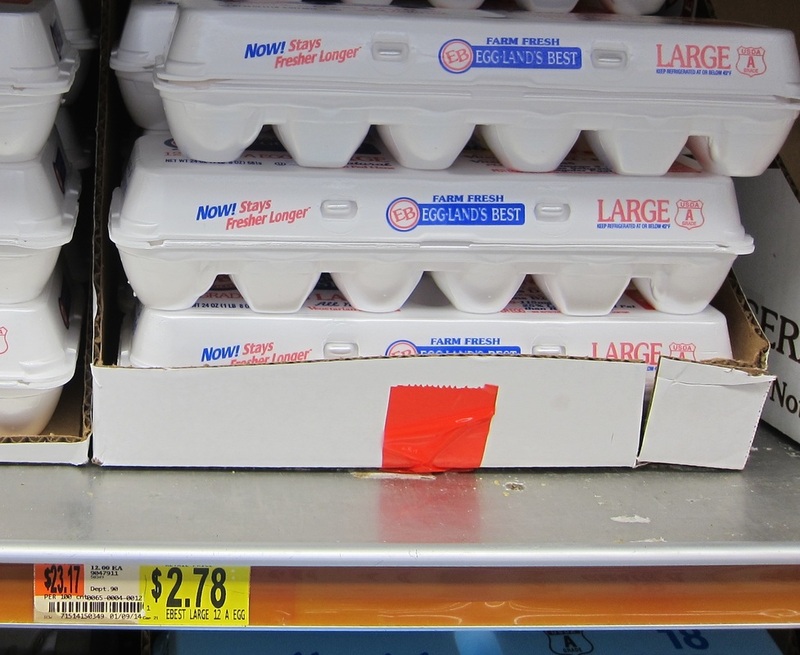 But they cost roughly three times as much as conventionally produced foods. It sounds like I am anti-organic food production. I’m really not. I only use chemicals as a last resort and choose the safest chemicals I can because I intensely dislike dealing with lethal chemicals. But I will use synthetic chemicals to save my plants, if necessary. And sometimes it is. I'm sure the Irish would have used synthetic chemicals to eliminate the blight that attacked the potatoes in the mid-ninteenth century if they had them. But they didn't. One million people died and another one to two million emigrated depleting the population of Ireland by almost twenty-five percent in less than a decade. If you are more comfortable buying certified organic food and money is not an issue, go ahead. If you are concerned about chemicals in your food, your best bet is to buy locally as much as possible and know your grower. Ask him/her what products and how much they use. Just because a banana in the grocery store has a certified organic label, does not guarantee it is any healthier or tastes any better than the bananas in the other bin.